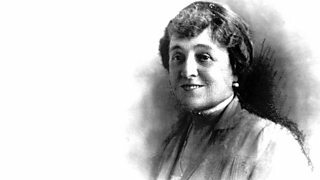 Naomi Wolf nominates Edith Wharton for Great Lives. 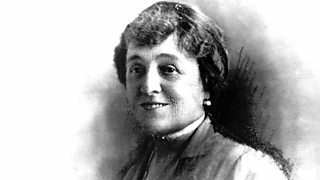 Publisher Kimberly Fortier chooses American writer Edith Wharton. 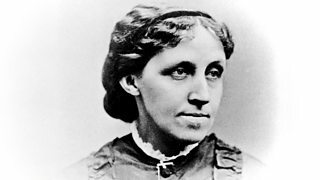 Journalist Laura Bates tells Matthew Parris why Louisa M Alcott is her Great Life. 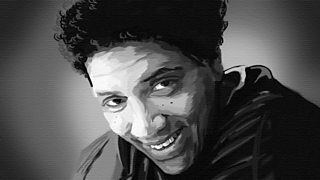 Matthew Parris hears why the black activist and poet has been chosen as a great life. 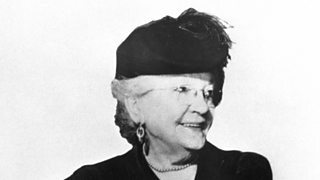 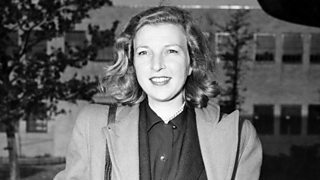 Camilla Wright chooses Martha Gellhorn, who wrote at length about the Spanish Civil War. 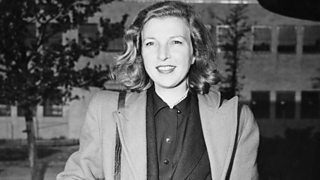 Journalist Camilla Wright nominates the war reporter Martha Gellhorn for greatness. 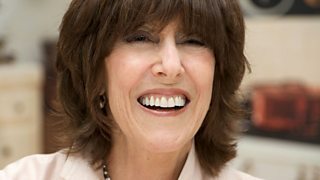 Journalist Eve Pollard explores Hollywood screenwriter Nora Ephron with Matthew Parris.